A healthy diet is only 'healthy' if it works for you and YOU are unique. Eating the wrong diet for you can lead to physical and mental problems, affect your appearance, alter your behaviour and limit your life. Changing your diet can truly change your life. 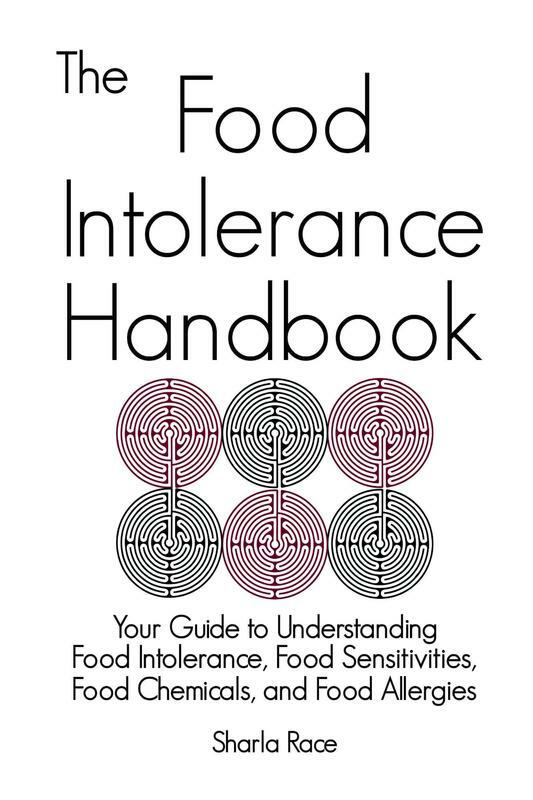 Offering no gimmicks and no promises of a quick fix, The Food Intolerance Handbook guides you gently through understanding the ways in which food intolerance can make you ill. Detailed information on individual foods and food chemicals ensures this book is a comprehensive handbook of food intolerance and food allergy. Research evidence is presented covering a range of conditions including asthma, behaviour problems, dermatitis, fatigue, migraine, tinnitus, urticaria, and weight problems. The role of food chemicals (including amines, benzoates, caffeine, lectins, MSG, salicylate, and sulphites) is explained, and the difficulties that can be caused by individual foods is also outlined. 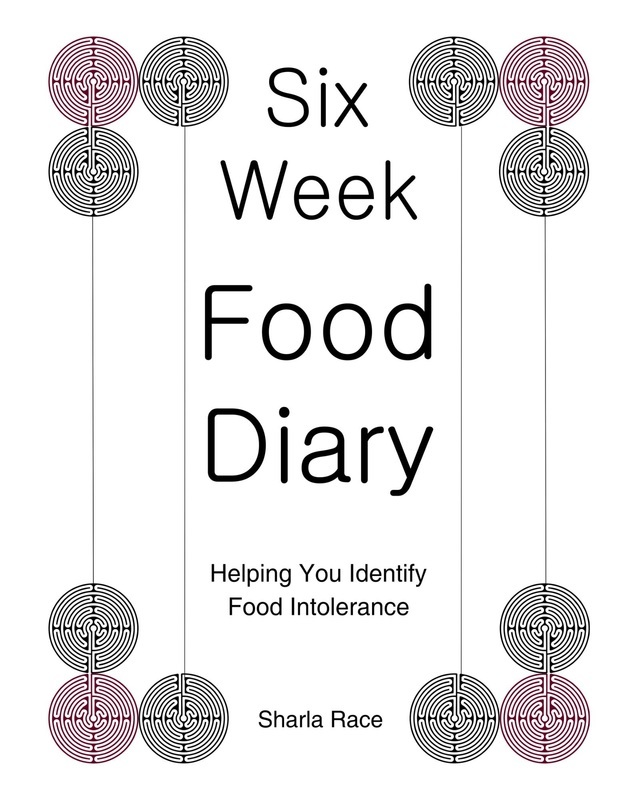 This book is unique in presenting an easy to follow seven step plan that will help you identify if food intolerance is at the root of your health problems. Paperback available worldwide from the Book Depository. Also available from Amazon in the UK and Amazon in the US. An Epub version is available from Smashwords - the title on Smashwords is Change Your Diet and Change your Life (content is the same). 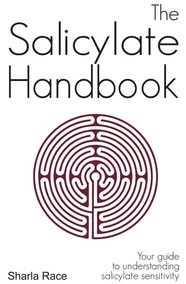 The Salicylate Handbook is your complete guide to understanding salicylate sensitivity. Based on the author's own experience and using all the currently available research, it is the most comprehensive guide to salicylate sensitivity you will find. It is supportive, full of common sense, well researched, and even has a touch of humour. If you need to know about all the ways in which a salicylate sensitivity can affect your health, and life, then you need this handbook. Paperback available from the Book Depository (free delivery worldwide), Amazon UK, Amazon US. ​Kindle version from Amazon in the UK and Amazon in the US. Ebook versions including Epub are also available from Smashwords. Paperback: Book Depository (free delivery worldwide), Amazon UK, Amazon US.